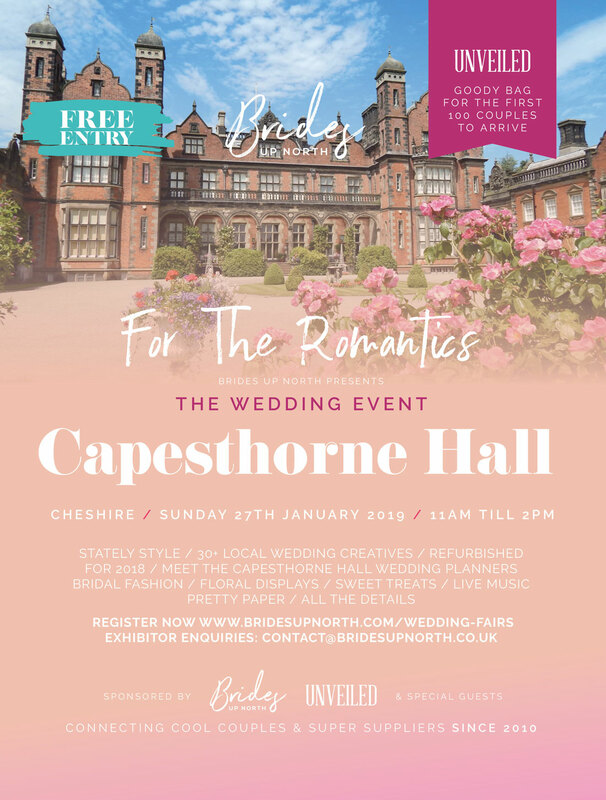 Always a very special date in the Brides Up North diary, we’ll be kicking off our 2019 epic wedding show season at the absolutely stunning Capesthorne Hall, Cheshire, this Sunday 27th January 2019, from 11am till 2pm, FREE ENTRY, to bring our lovely Brides Up North readers a huge dose of wedding pretty. Get set for the pretty! 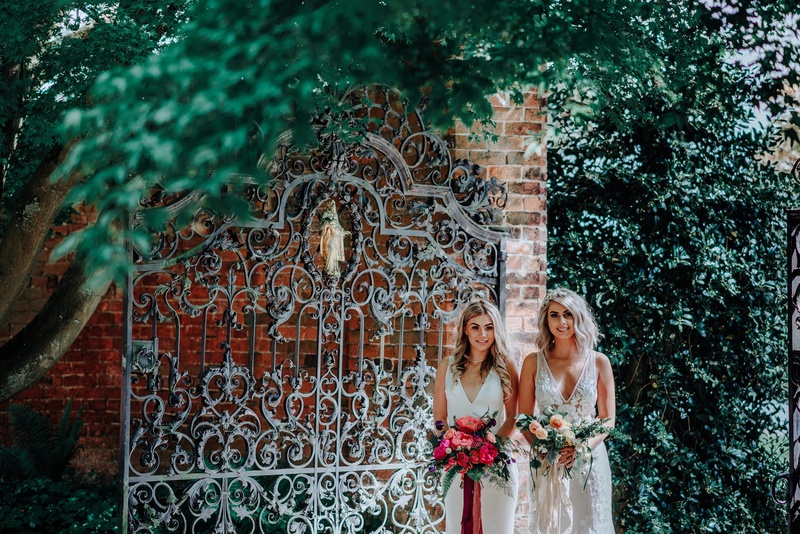 We have 30+ of the region’s very best wedding suppliers in attendance, with every detail covered from delicious desserts to dream dresses (seriously, you should see these dresses), via star photographers, fabulous florals, love lights, live music and much, much more. Oooh yes… and there’ll be cake, we insist upon it! 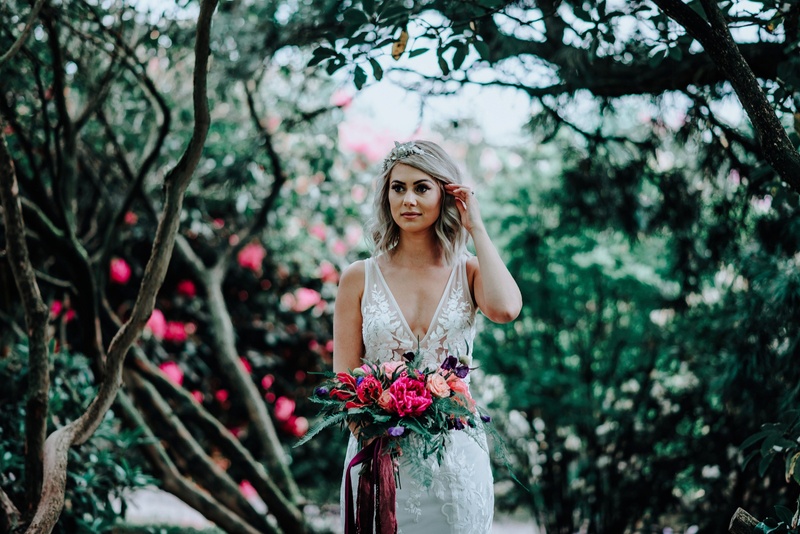 For those still on a venue hunt, Capesthorne Hall’s wedding team will be on hand to talk through every element of your big day and areas of the Hall and newly refurbished Lakeside Suite will be dressed for an elegant wedding celebration. Don’t miss the newly opened bridal accommodation on site too! Venue already sorted? No worries! We cover every detail, so if you’ve wedmin to get done, we’d like to see you there! We’re giving away up to 150 free Bride To Be goody bags, filled with glossy magazines and little treats from Brides Up North, the brand new issue of UNVEILED Magazine and pairs of complimentary tickets to The National Wedding Show, worth £40! As demand is high, to pick up your VIP bag all you need to do is pre-register using the form below. While stocks last. Please click here to view our schedule for 2019. Exhibitors will be strictly limited by category and places will be allocated on a first come, first served basis. We expect demand to be very high. Email us at contact@bridesupnorth.co.uk for details. Places are limited and subject to availability. Capesthorne Hall is a beautiful, family-owned stately home which can be yours exclusively for your dream wedding day. 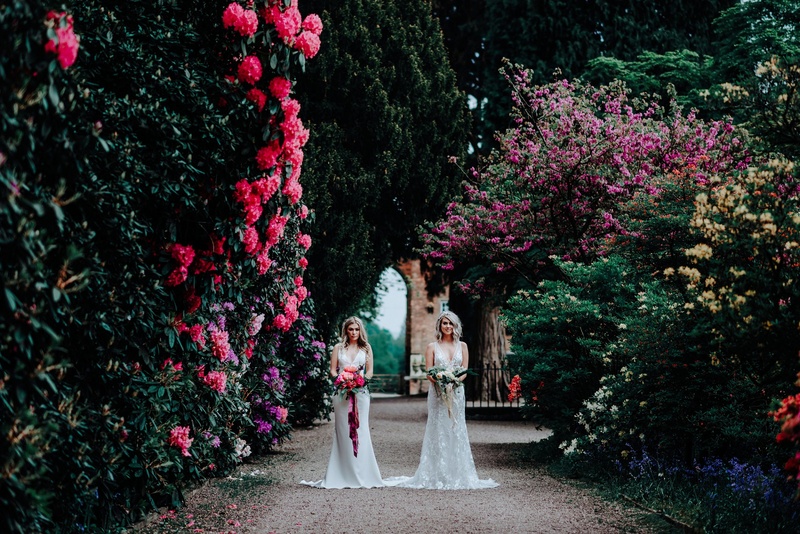 Set in 100 acres of the beautiful picturesque Cheshire countryside, this truly unique venue overlooks three lakes and stunning formal gardens. Capesthorne’s grounds and elegant rooms make it a perfect venue for your dream wedding at any time of the year. The Hall and newly refurbished for 2019 Lakeside Wing (both available to view this Sunday) are offered on an exclusive basis giving you your own stately home for the day. The Drawing Room with its magnificent chandeliers and Italian paintings is used for Civil Ceremonies. The Queen Anne room, with its ornate fireplace, is used for Wedding Breakfasts and the Saloon is a beautiful room for drinks receptions and leads out onto the Terrace and West Lawn. To find out more, enquire with the Capesthorne Hall team at the event! Images by Amy Louise Photography.